Taxes aren't taxes – they are dollars in terms of the net return on investment. 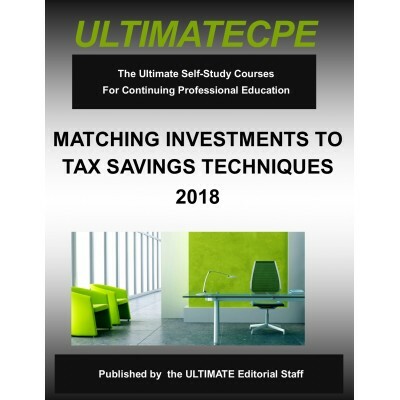 All tax professional.. 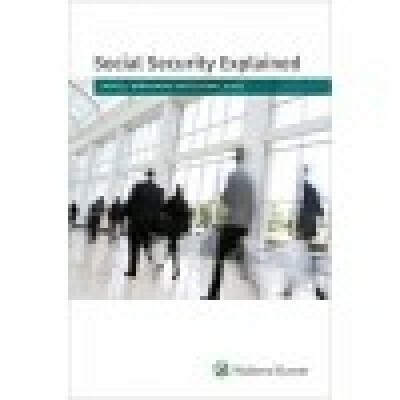 The 2017 Edition of Social Security Explained provides a succinct, comprehensive..